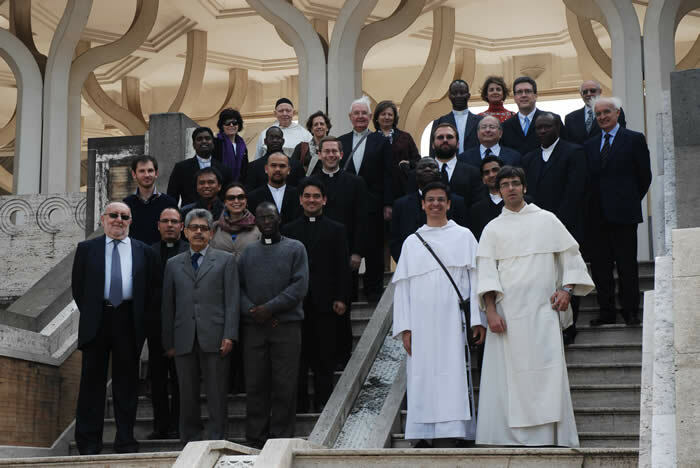 All candidates for pastoral ministry, whether presbyterate, diaconate, or lay ecclesial ministry, are required to take an introductory course in ecumenism, and in interreligious dialogue. At last count, only about 1/3 of seminaries were in compliance. Enforce this. 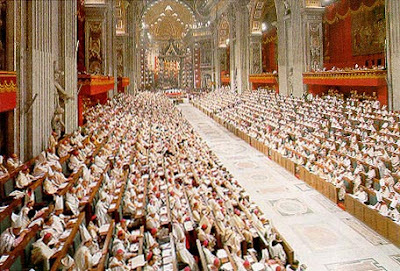 The clericalism contained in the Congregation for Education’s governing documents on the distinction between “theology” (only for priests) and “religious studies” (for religious and laity) should be rooted out completely. A commitment to consultation and collaboration, and an understanding of the difference, should be inculcated in all called to pastoral ministry. Formation for ministry in the U.S. means, generally, a BA in philosophy and theology or a BA in something else with some prerequisite work, and then a Master of Divinity or similar. 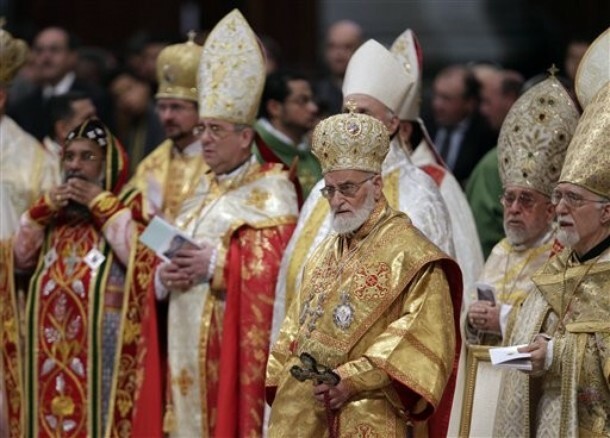 In Rome, the degree for ordination is a Baccalaureate in THeology, after a partial degree in Philosophy. What about psychology, leadership, non-profit administration, etc? Why a seven year program in one system, and a five year program in another? 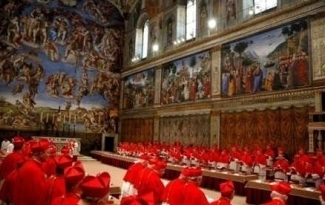 The Roman pontifical system needs a desperate overhaul. It needs to accept that there have been lay students earning theology degrees for a century and adapt accordingly. There is so much overlap and repetition between the universities and institutes, a lack of funding, a surplus faculty and a deficiency of staff, and a tendency to be isolated from the broader theological and academic world. Do there really need to be seven faculties of canon law, and two dozen faculties of theology? All the universities, athenae, and institutes combined probably only have 10,000 students in residence. Perhaps it is time to have an actual system in place here, to which all the participating universities belong. This would take an extensive blog in itself….